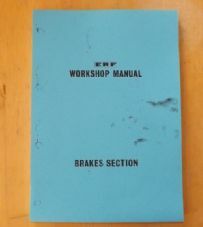 Home > Vehicle Manuals > ERF. 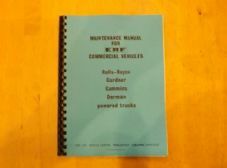 ERF.B series.Maintenance manual. 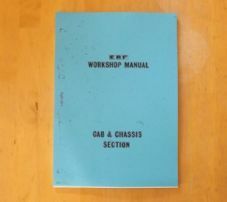 Cab and chassis.TSP 83. 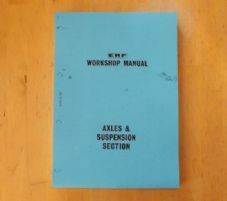 ERF.B series.Maintenance manual.Axles and Suspension.TSP 85. 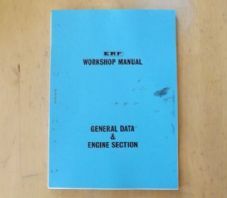 ERF.B series.Maintenance manual.General data and engine section.TSP.98. 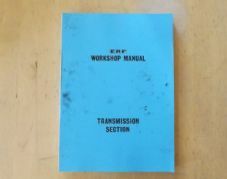 ERF.B series.Maintenance manual.TSP.82/5/78. 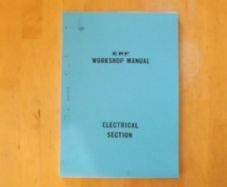 Electrical section.